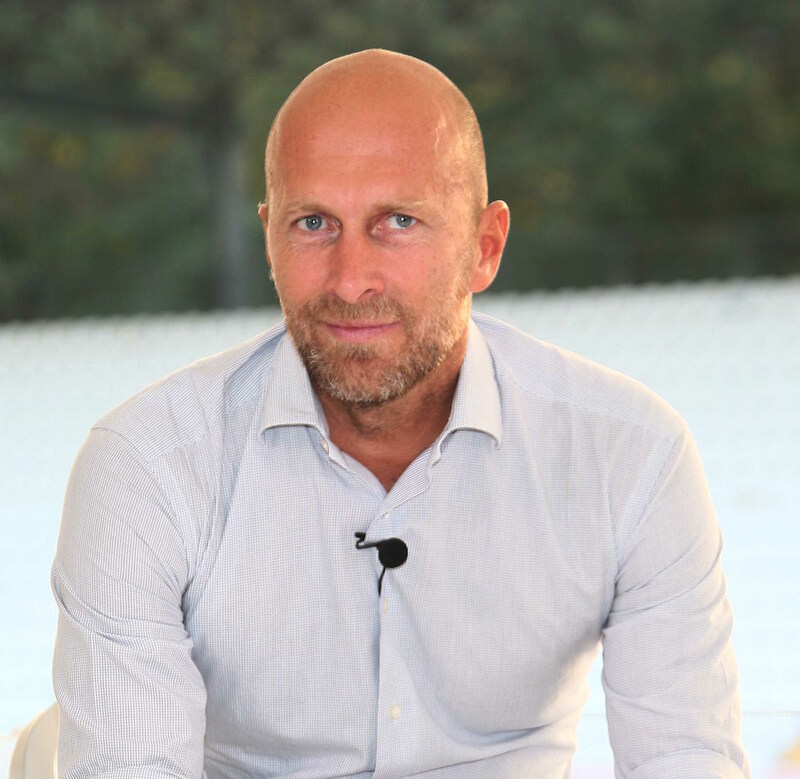 Humans will always be emotional creatures, argues our CEO and Global CCO Bruno Bertelli. Stories keep us invested and make ads memorable. Here’s three secrets to creating emotional advertising, as told by the man himself. Read the interview.